Ocean Home Loans mortgage brokers have assisted customers throughout the Gold Coast region of Queensland, Australia since 2004. We also have clients all over Australia, so no matter where you are located, an Ocean Home Loans Mortgage Broker can assist you. We live in South Australia and found it hard here with brokers. So we contacted Brad from ocean home loans he was very fast and extremely helpful our application was very fast and successful so we know exactly who to use next time. Brad was fantastic right from our initial phone conversation to our new house settlement I would not hesitate in recommending ocean home loans. Brad is extremely responsive and always available. He breaks things down so they’re easy to understand. Brad was extremely professional and helpful. I also found Brad very efficient and knowledgeable. I will use Ocean Home Loans again. Brad was very helpful. We were purchasing our first home so we didn’t know too much but he thoroughly explained all our options and kept us informed the whole time. We definitely be using him again. Brad is the best – He has helped me a lot – always extremely responding, precise and caring. To choose him was the best choice ever. Great Guy and Excellent Professional. Brad Kirwan was really helpful and always available when needed even out of working hours. Knowledgeable, flexible and a pleasure to deal with. Brad knows his stuff and doesn’t waste your time. Highly recommend Brad, so easy to deal with, all questions answered in easy to understand terms, always available for help or last minute questions – fabulous service. Specialising in all types of home loans, investment loans, SMSF loans, construction loans & first home buyer mortgages, Ocean Home Loans credit advisers have provided mortgage and financial solutions to our many customers since 2004. With access to over 600 products and 30 different lenders, you can trust an Ocean Home Loans experienced mortgage broker to find exactly the right loan for you. 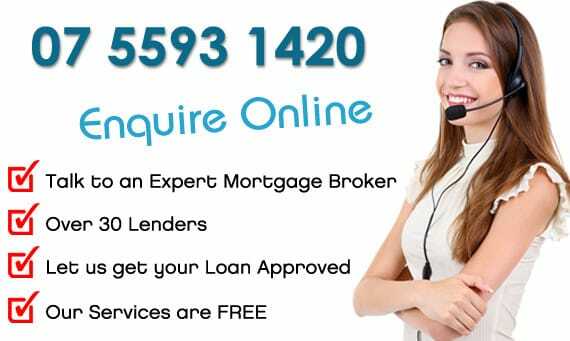 Why are we an Expert Mortgage Broker? We have extensive experience in securing home loan and investment loan solutions for a large number of customers whose financial situations are wide and varied. 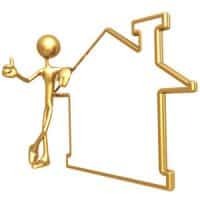 What sets us apart is our credit knowledge and ability to get your home loan approved even if others have failed, we are experts in not only the easy to get approved loans (the ones the banks like to do) but also the loans they feel are in the too hard basket. All loan recommendations are based on listening to your needs, which are then analysed using advanced computer software, we then give you a short list of loans to choose from, this includes a comparison of any loans recommended, including the upfront and ongoing fees and the comparison rates. An Ocean Home Loans mortgage broker knows which lender can approve your loan. If you would like to find out more, then please call us now on 07 5593 1420 or enquire online and we will contact you as soon as possible to discuss all your options and secure you the best financial solution for your current needs.